← Warren and Mommy’s 1st Trick or Treat: Boo! 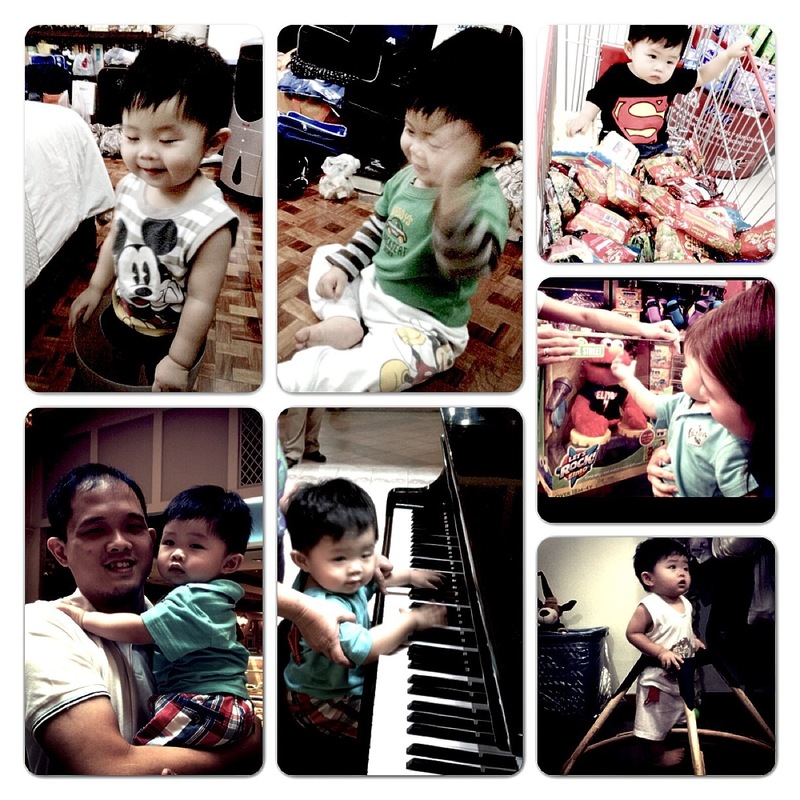 It was a long staycation for us last weekend. 4 days of family bonding, tons of shopping and lots of eating. It was a joy seeing Warren turn our room upside down in his pilyo ways from getting himself stuck in the trash can to dancing to the Mickey Mouse Clubhouse tune. Our boy is growing up fast! 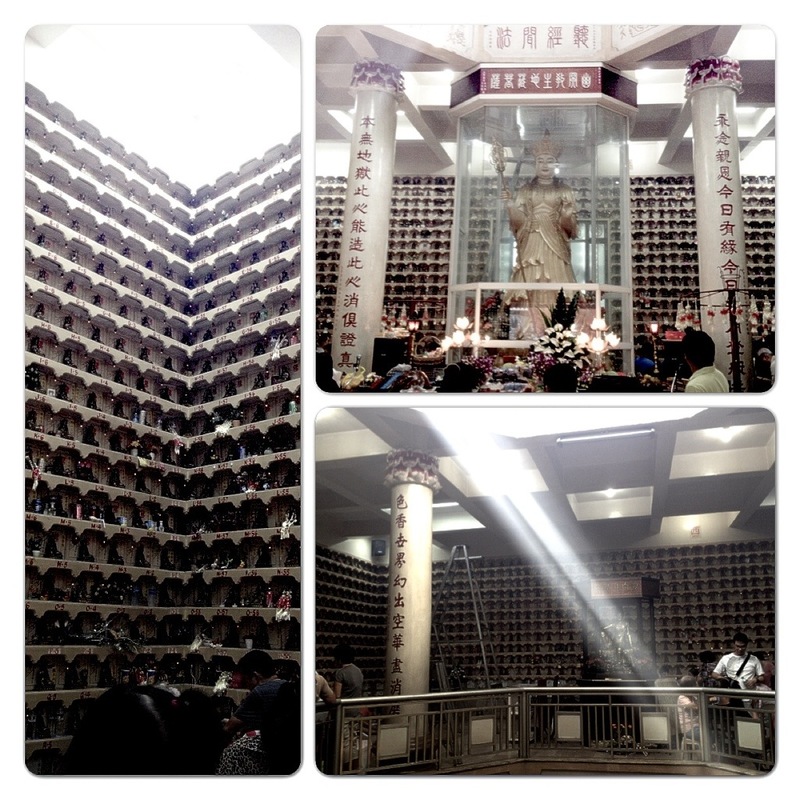 Last November 1, we visited and remembered my hubby’s loved ones who passed away and were rested at the Thousand Buddha Temple. We also visited my Grandma at Christ the King. 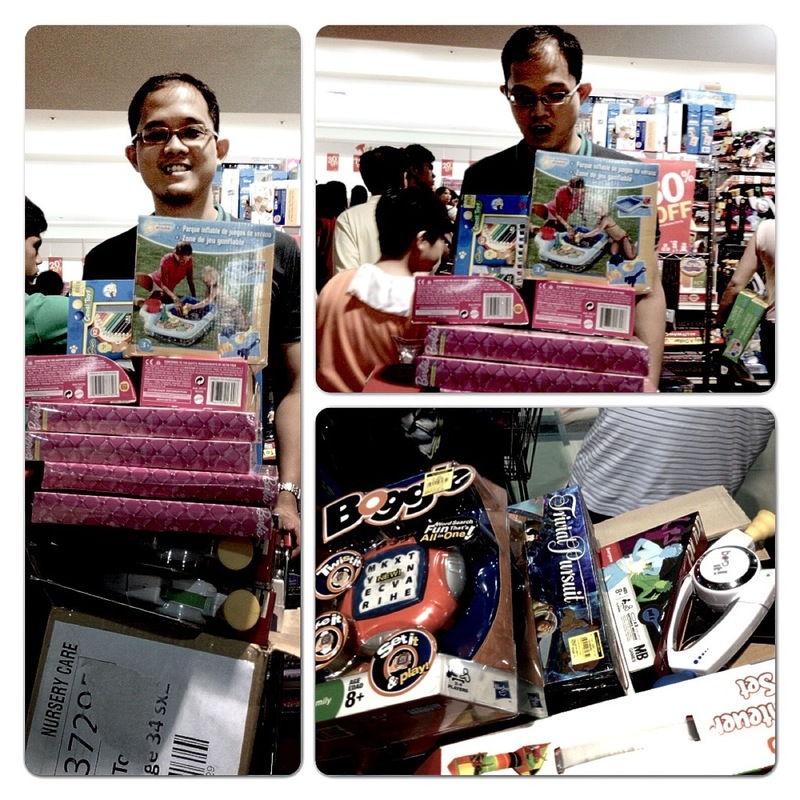 Then, in the afternoon, we were off to the Toy kingdom sale at Megatrade Hall where our wallets got a beating. Good thing we came at the right time. We still got to go around a few times and didn’t endure the tremendously long line when they opened it to the public. At least I’m done with Christmas shopping for some of my inaanaks. Seeing Warren’s face with one of the toys we bought him was well worth the shopping and shoving in the sale. It was also a slight reprieve on my South Beach Diet. Lots of coffee as Starbucks and Coffee Bean and Tea Leaf launched their 2013 planners over the holidays. 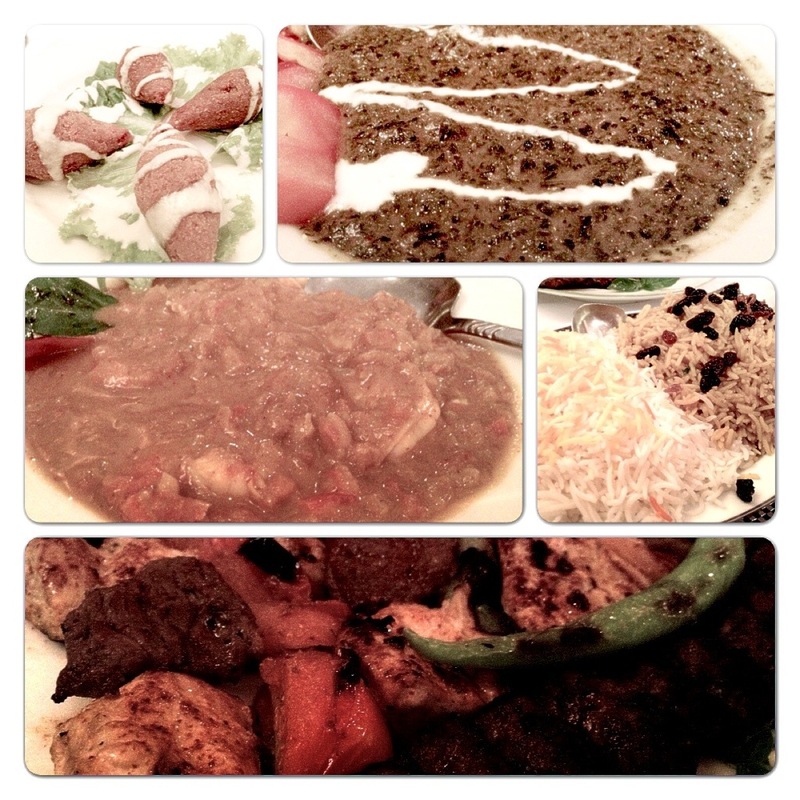 Got to try Hossein’s and Slice at the Fort for the first time. Both didn’t disappoint. Also got to try Magnolia Ice cream House at Robinson’s Magnolia. 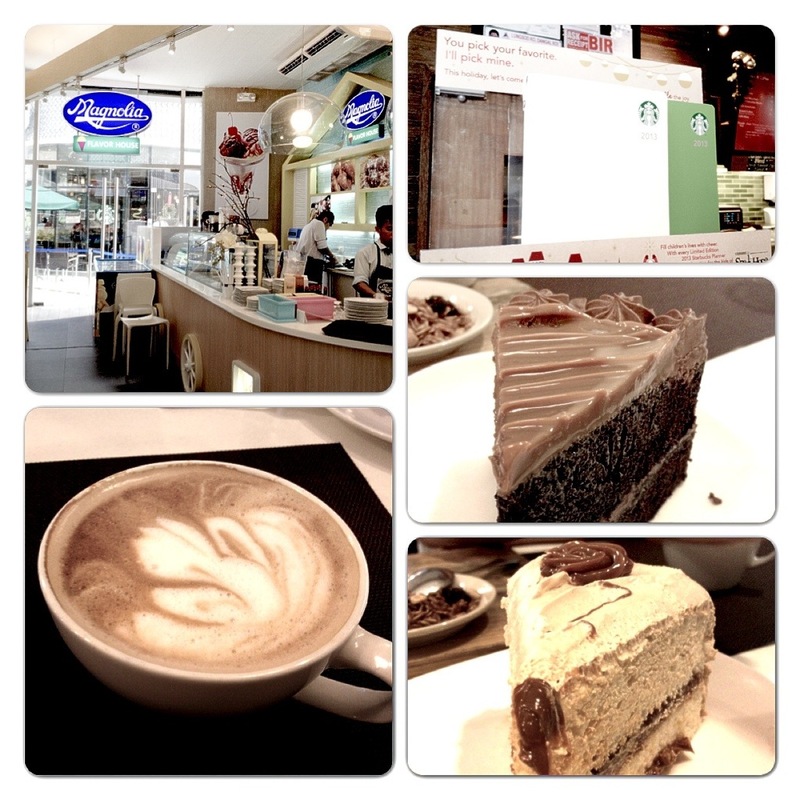 The food was not bad but wasn’t able to try their ice cream creations. How was the long weekend for you? Did you stay at home or went out of town or country?